Need some ideas for Spring Break? Check out these three Maryland gems that'll keep you and the fam both entertained and close to home. Spring Break is just around the corner, and Maryland is chock-full of activities that combine beauty with learning. Pack up the kiddos, and head to one of these three Maryland gems! What could be a better place to unwind other than in nature? 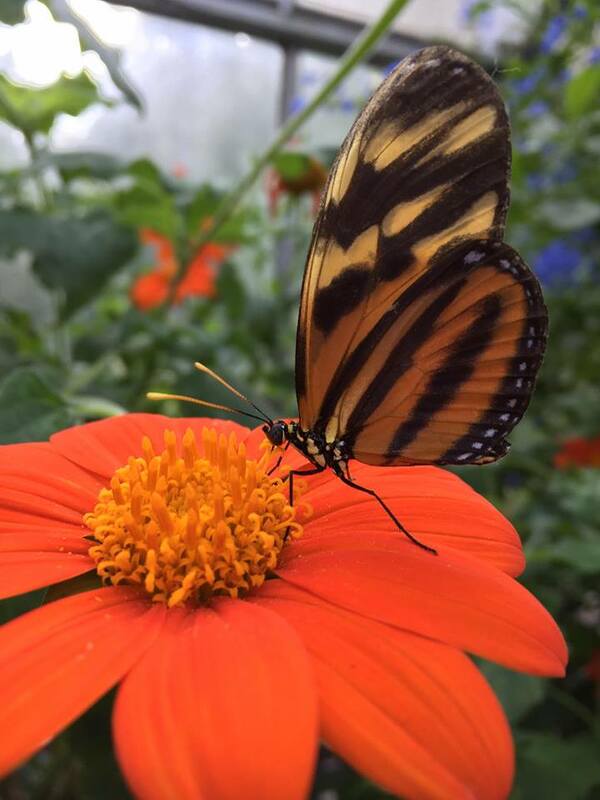 Brookside Gardens is peaceful and gorgeous, and there's always something new to discover. On 50 acres, there sits an Aquatic Garden, Azalea Garden, Butterfly Garden, Rose Garden, Japanese Style Garden, and more. There are also two indoor conservatories open year-round if the weather still isn't as warm as you'd like! 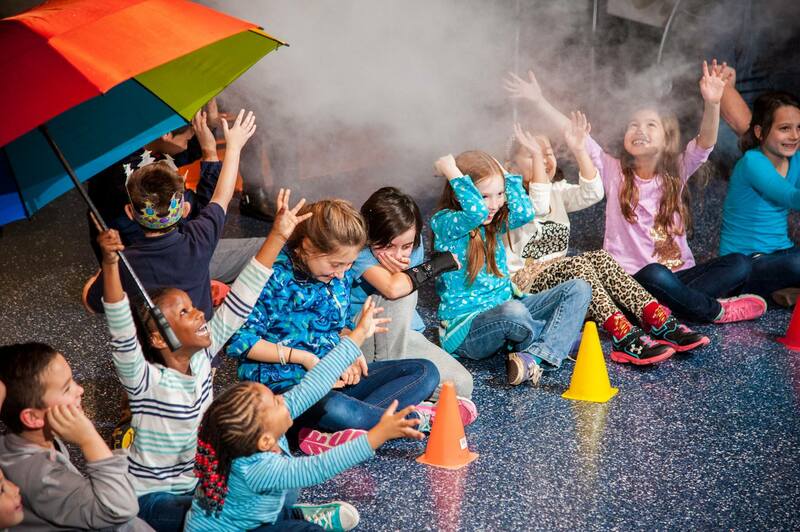 Thrill the little ones with a ton of activities that will accelerate their love for science (or yours). Exhibits at the Maryland Science Center range from archaeology to Maryland's blue crab to the possibility of life off of Earth, and more! You can also check out the IMAX theater, the planetarium, and other wonders that the museum holds. Would this list be complete without at least one beach?! The answer: probably not. Round up the family up and take them to Assateague Island for a day of relaxing, sand-play, and maybe even a swim in the water. 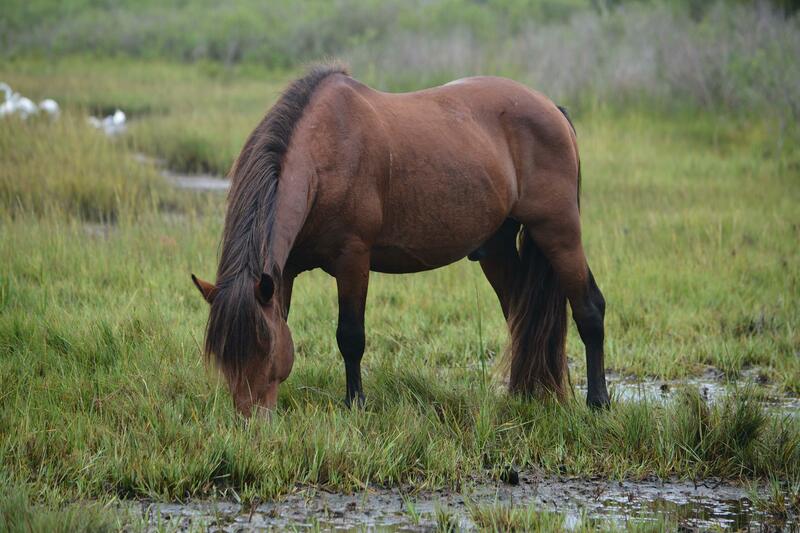 Keep an eye out for the famous ponies, and then make a point of stopping through Ocean City on your way home. Do any of these Maryland gems make your spring break list? What other places make for great quick getaways? Tell us in the comments below! The Maryland International Kite Festival is the last weekend in April. Learn more about it here!